Clam Chowder | Cape Porpoise Lobster Co. Seafood chowders from Cape Porpoise Lobster contain seafood straight from the anglers of Cape Porpoise, Maine. We process all of our ingredients right here, in our own seafood processing plant. 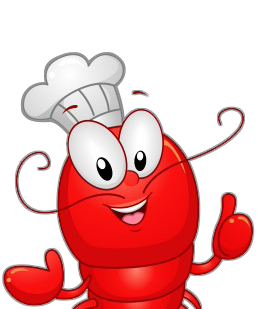 All of these ingredients are FDA HACCP certified, ensuring the clam, lobster, and other seafood products we provide remain fresh with great taste. 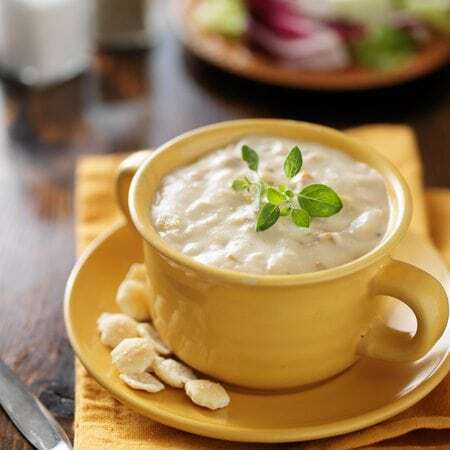 Nothing beats a fresh, warm bowl of Maine clam chowder to sooth and satisfy your hunger. From the cold winter months to the cool fall season, clam chowder is an unmatched comfort food, and we deliver only the best. Order today and get ready to enjoy the best clam chowder you have ever had. All prices include overnight shipping, so you have your meal ready the next day. Contact us for help with ordering or for more information about any of our products.